At Carreg we focus on quoting accurately for each and every project in our structured format: absorbing as much information as possible during quotation phase, thus enabling us to deliver, in response, a reverse brief and quote that enables the flow of a well thought out, time sensitive, efficient project with precise construction completion. As we specialise in heritage and architectural design construction, no two building are the same. Therefore, our approach to pricing is specialist. We price a project on the cost of what it will take to complete to a high standard and not what it will take to win a contract. 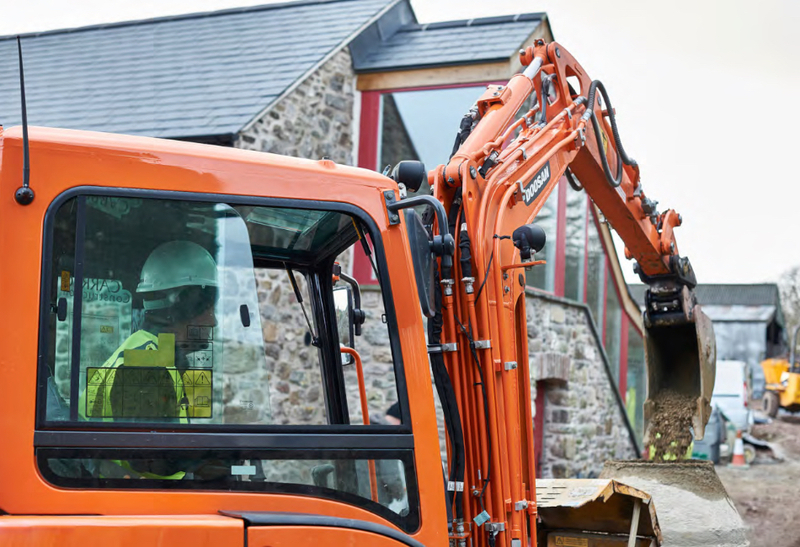 Carreg operates with a transparent approach so that everyone involved in the project at any given time is aware of progress, costs and time expectations. This enables us to deliver successful projects time and time again. Every construction project Carreg undertakes makes the most of the huge breadth of experience we have accumulated – from residential, commercial and industrial sectors to education and leisure construction projects. Carreg are specialists in the care and repair of ecclesiastical, historic and listed buildings, as well as constructing award-winning, contemporary designed homes. With a solid framework of management and trade skills to draw upon, Carreg are able to assemble a tailor-made, professional construction team to meet the needs of your individual project. Carreg supports the principles of sustainable development in all areas of work, and are committed to the advancement of sustainable building technologies, techniques and practices. From architectural new builds to listed building renovations, Carreg’s ethos is one of honesty, consistency, attention to detail and pride in all our work. We focus on quality of workmanship, using the very best tradesman, experts in their field. Through active collaboration with some of the UK’s best architects, Carreg has built a reputation for delivering the very best standard of construction, working to strict and complicated design briefs. Able to always seek solutions to design, build and construction variations, Carreg has built a reputation for its outstanding professional services. 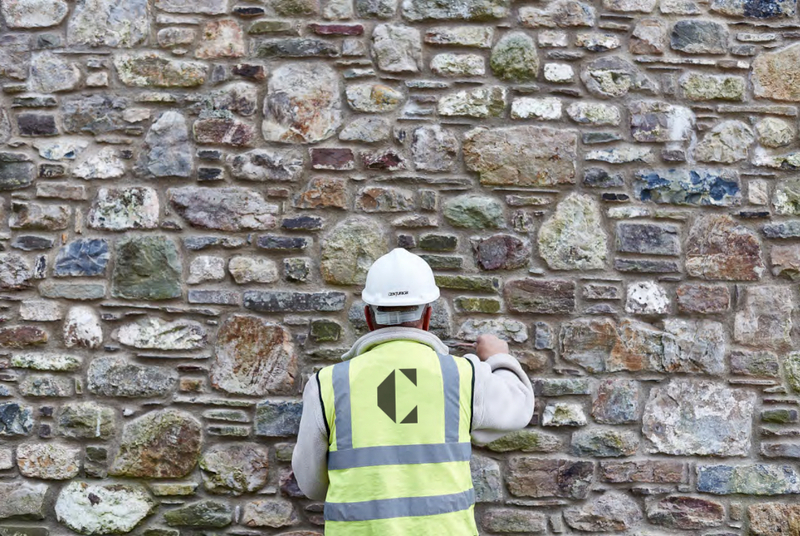 Carreg also pays close attention to site detail: from site safety and signage, to liaising with the customer on timings, progress and development, ensuring that both commercial and residential constructions maintain a high level of professionalism, and craftsmanship at all times. Carreg are delighted to be able to further expand their offering with an in-house design service. 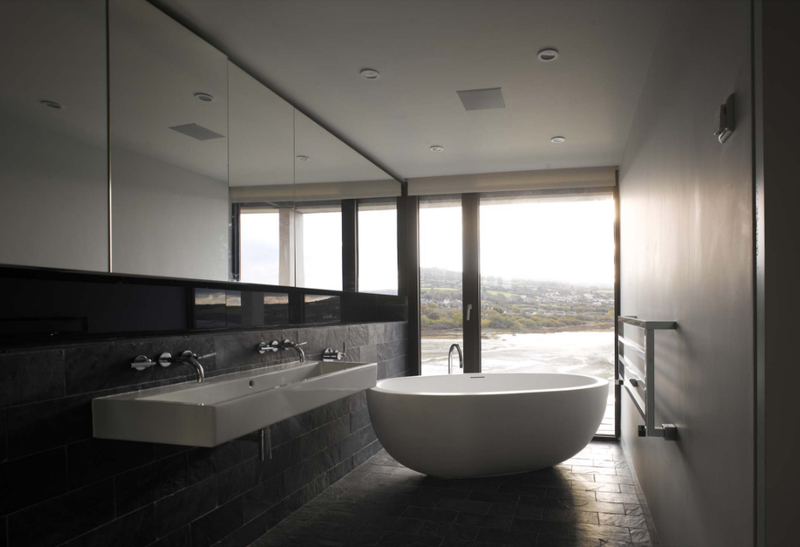 Specialising in bathroom design, we work with clients to help them visualise, plan and deliver the internal fixtures and fittings. From original design concept to installation, you can work with Carreg’s in-house designer to complete the interior aspect of your build project.